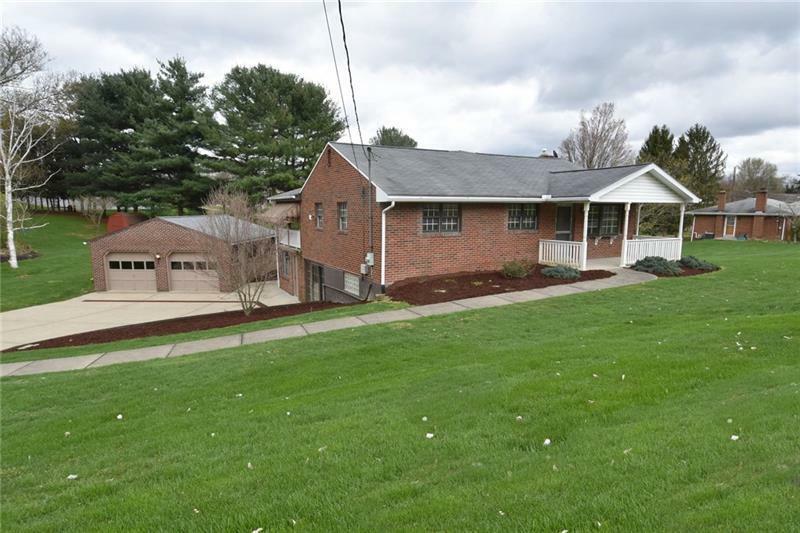 Welcome to 546 Springdale Road! 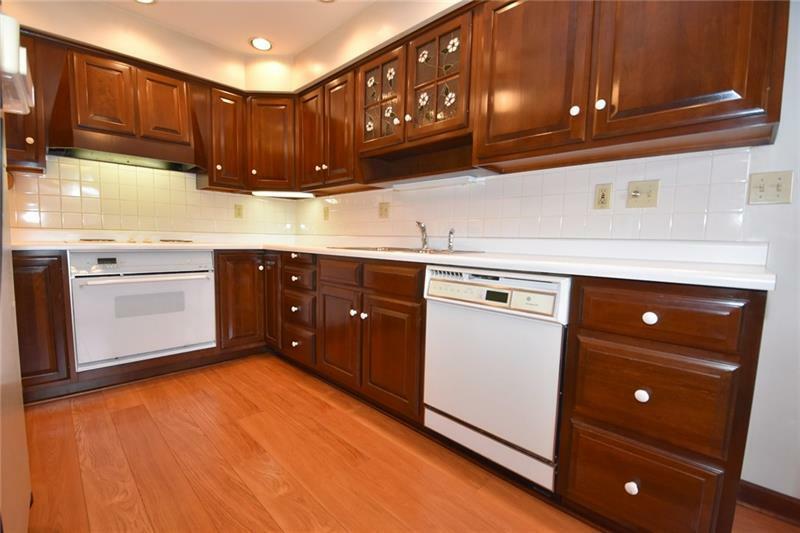 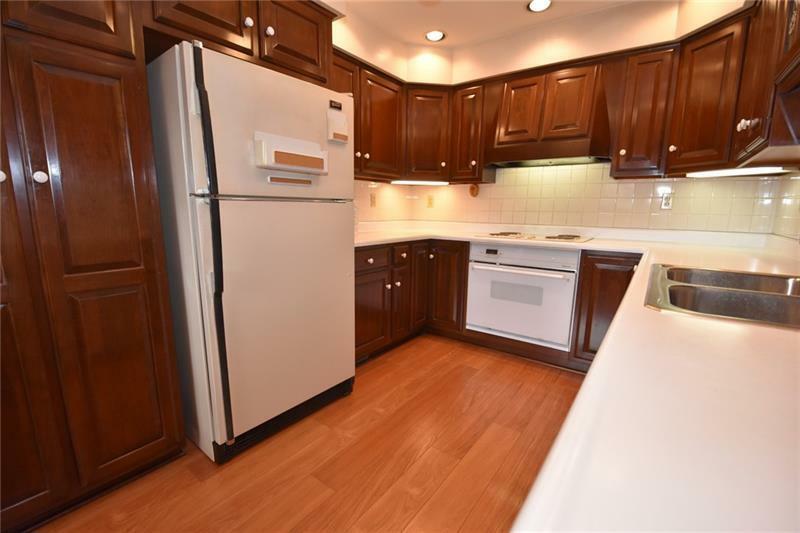 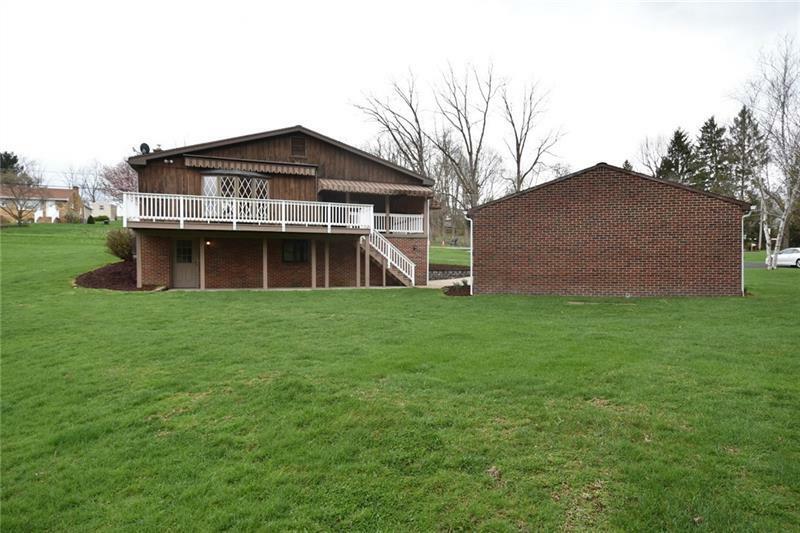 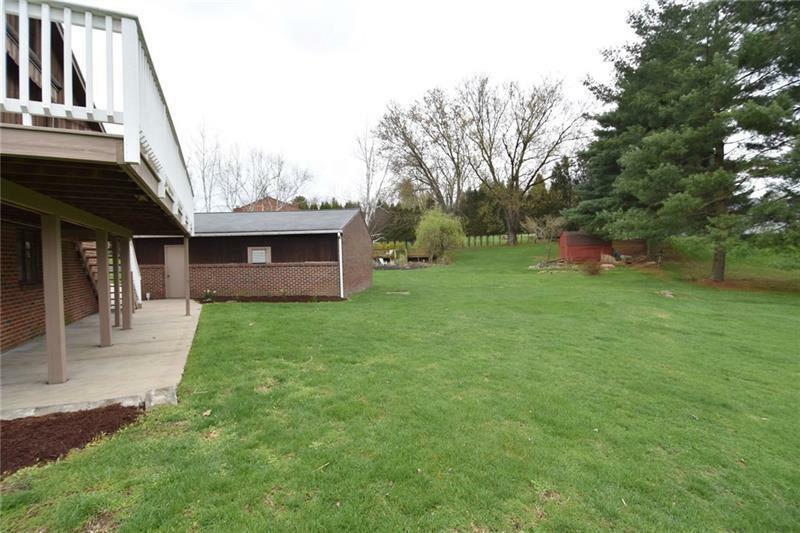 The beautiful, all brick ranch sits on over 1/2 an acre of land! 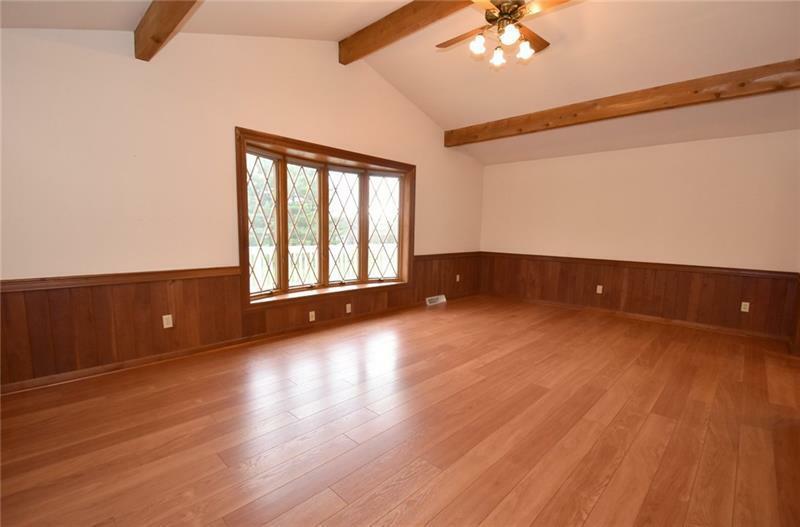 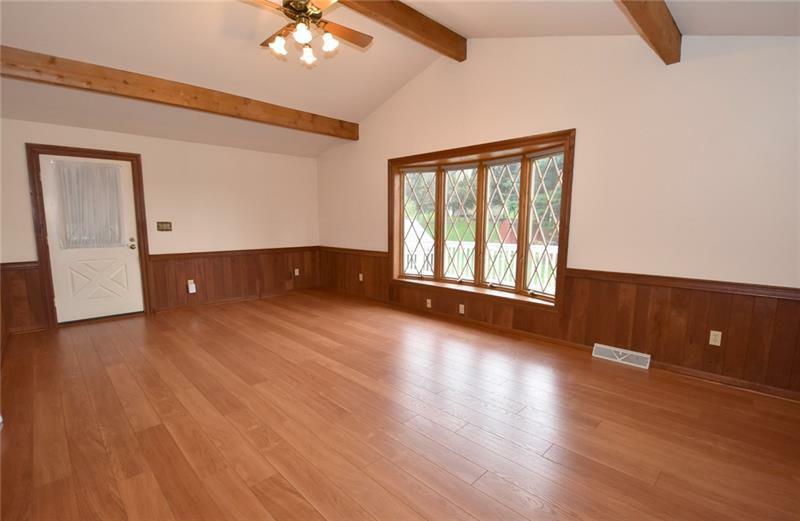 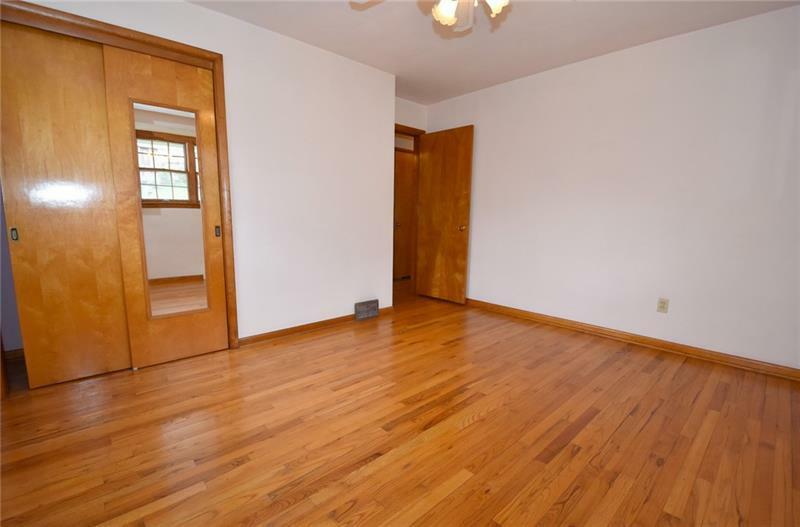 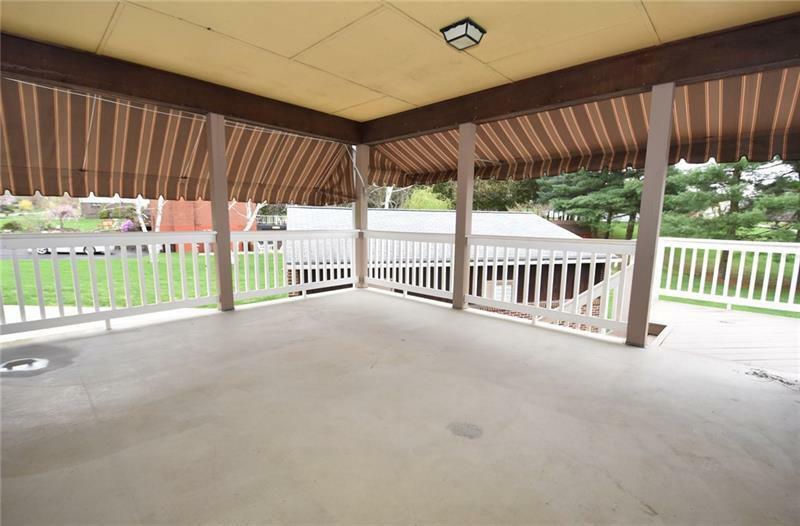 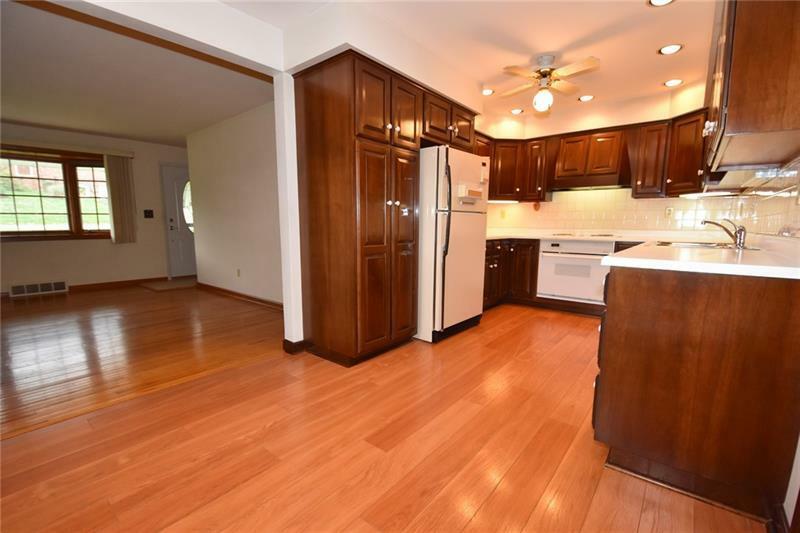 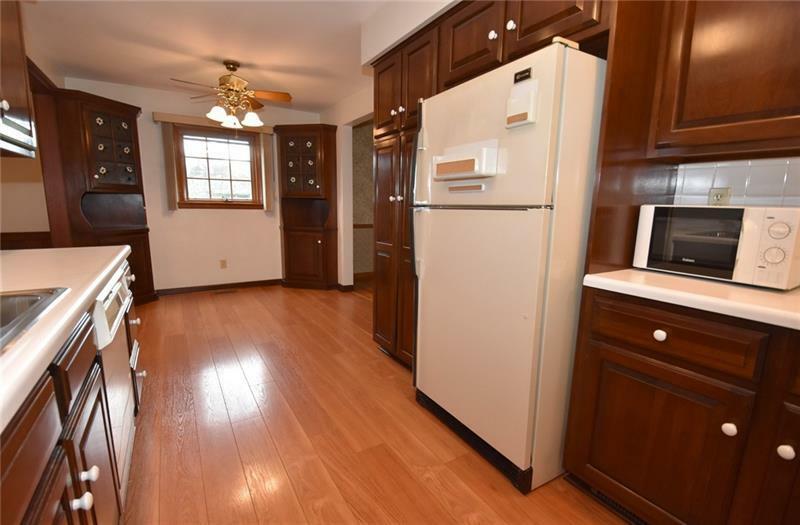 With hardwood floors throughout the main level, this home contains a large addition off the back of the home as well as a massive deck looking over the back of the property! 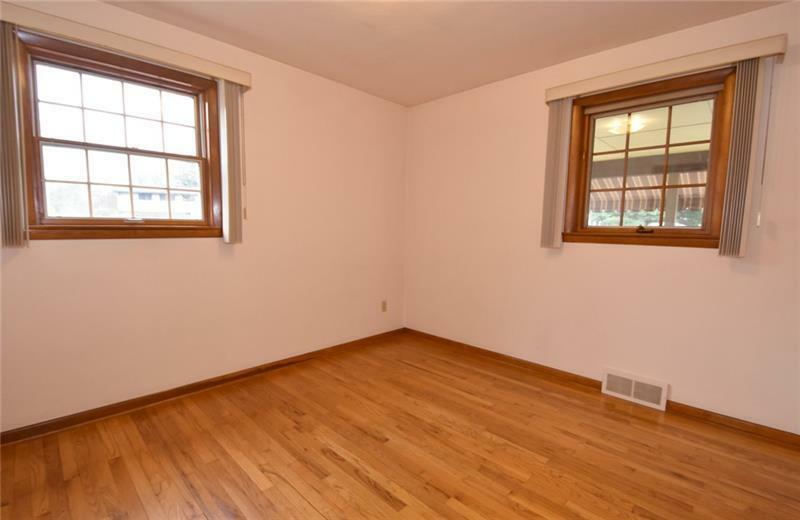 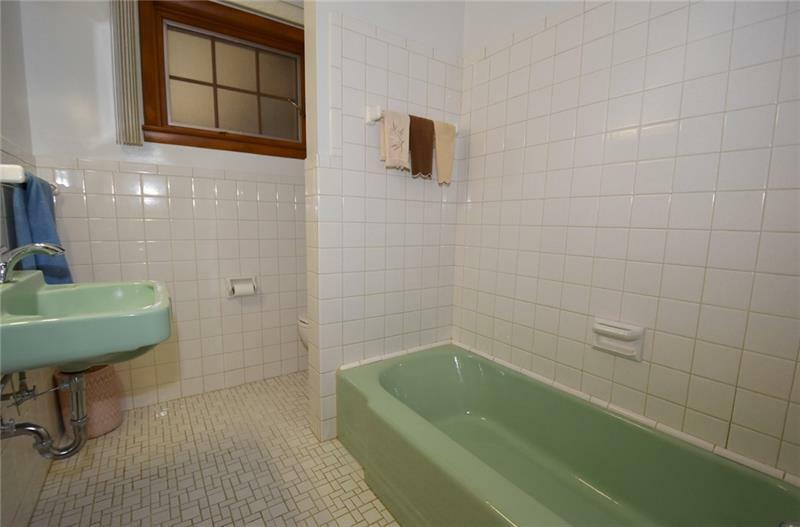 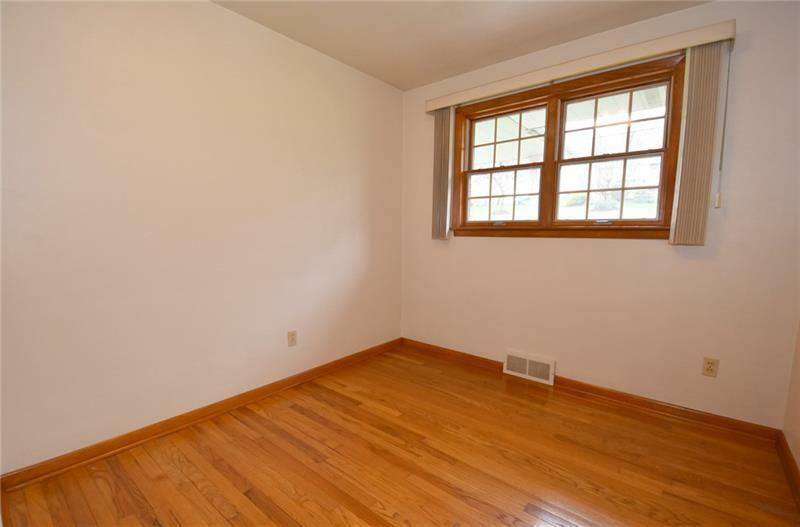 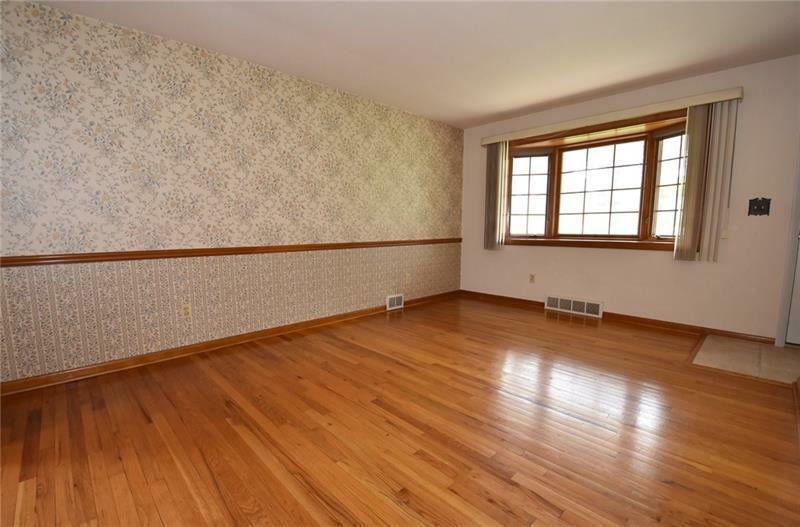 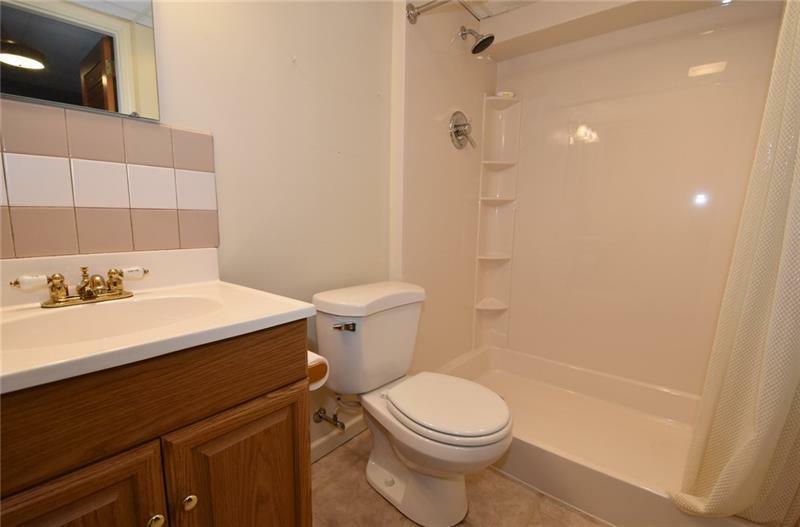 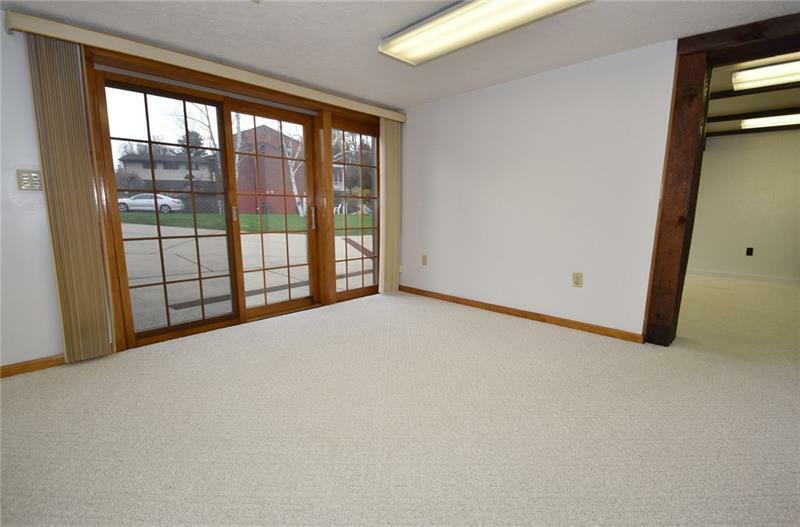 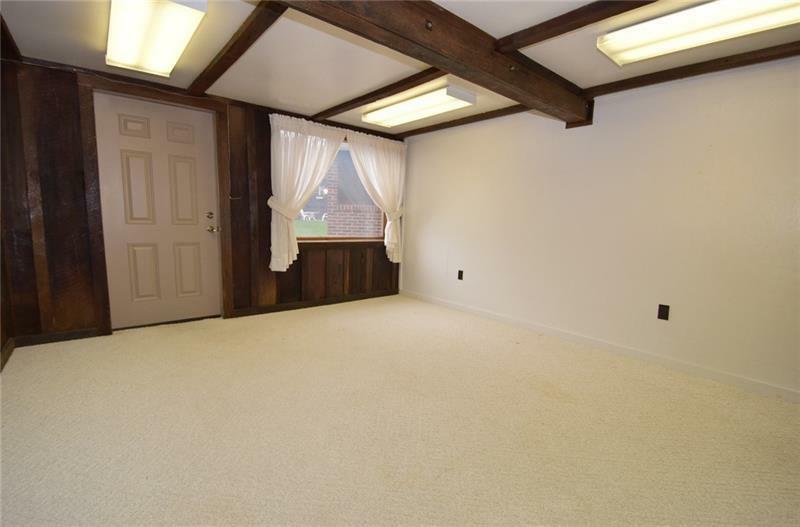 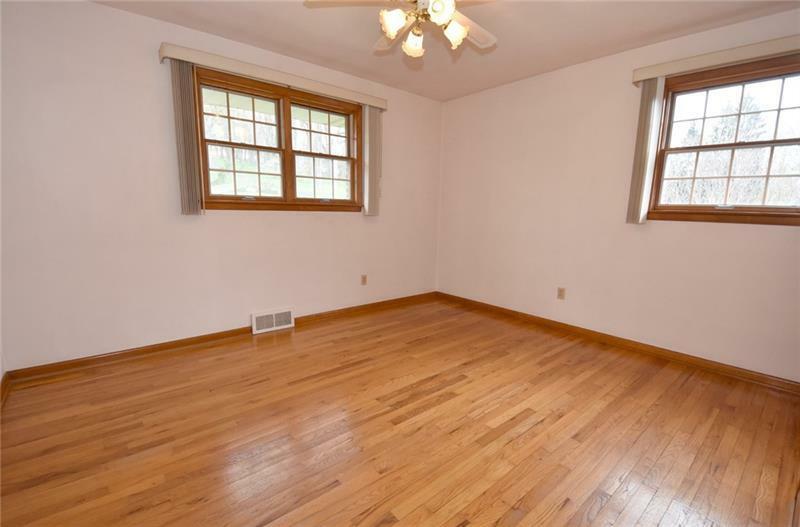 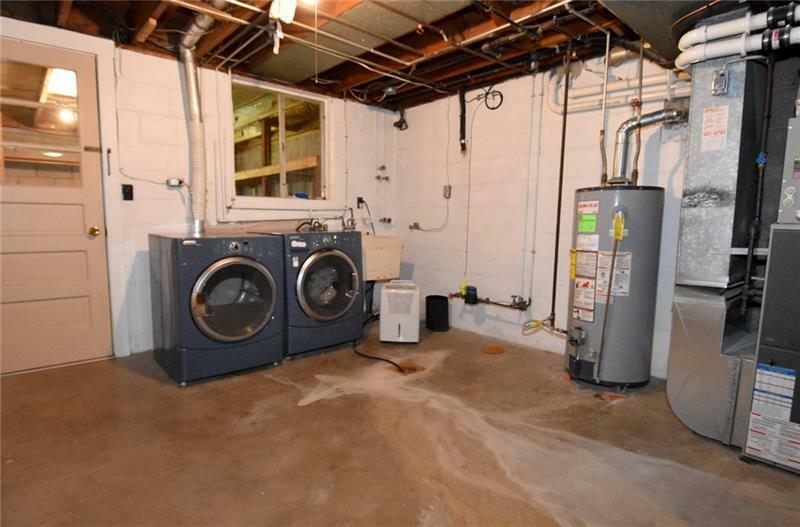 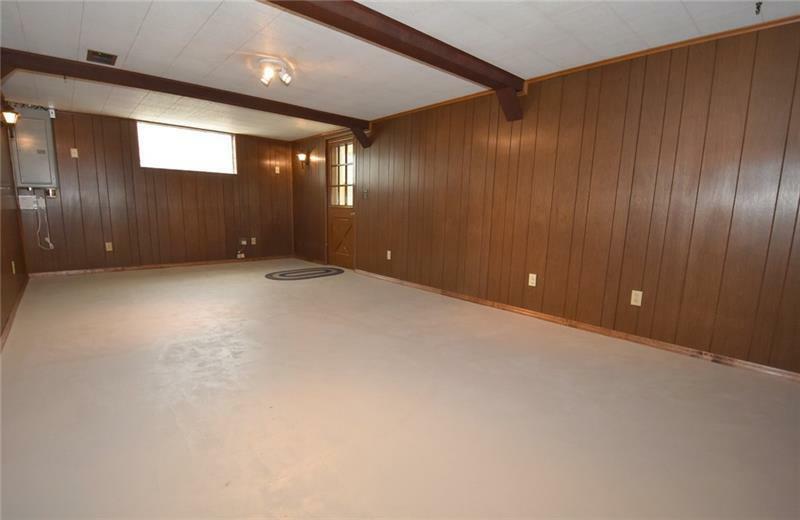 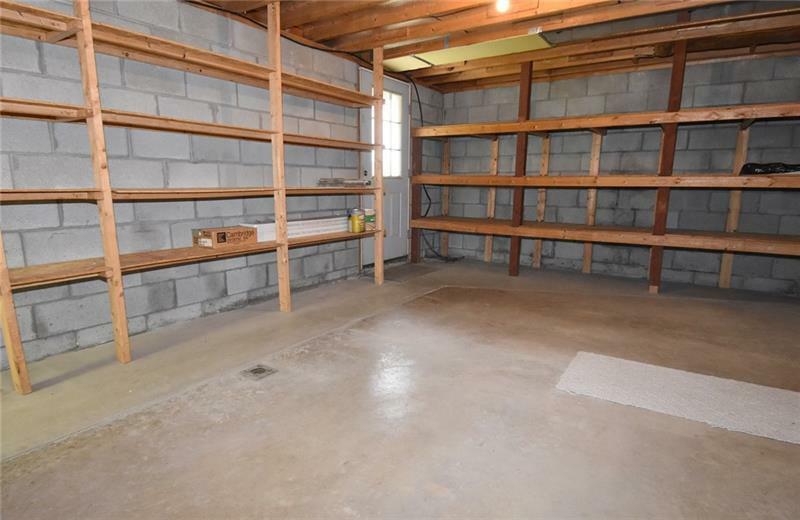 Finished basement includes several sizable areas for storage as well as an office area! 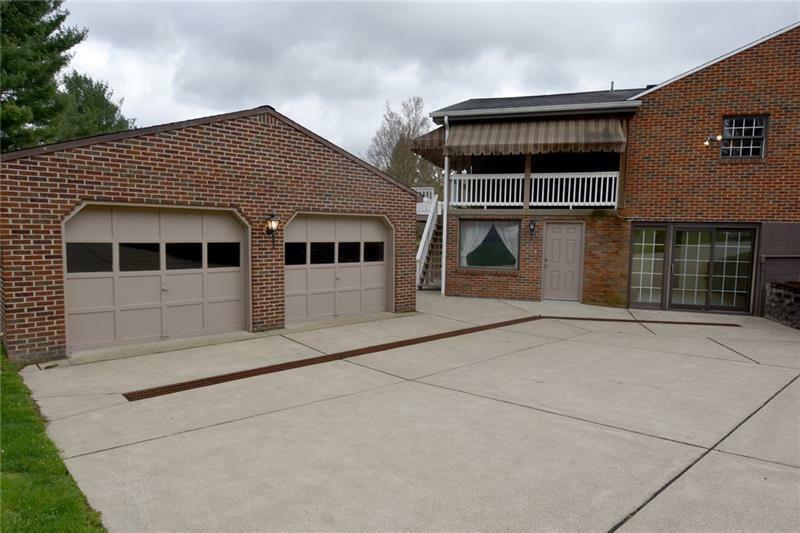 House is completed with a huge two car detached garage! 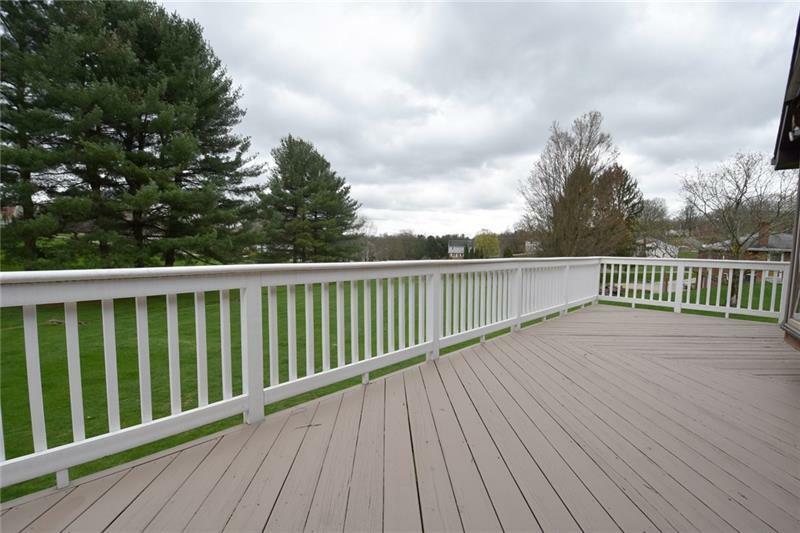 Look no further than to call this place home! 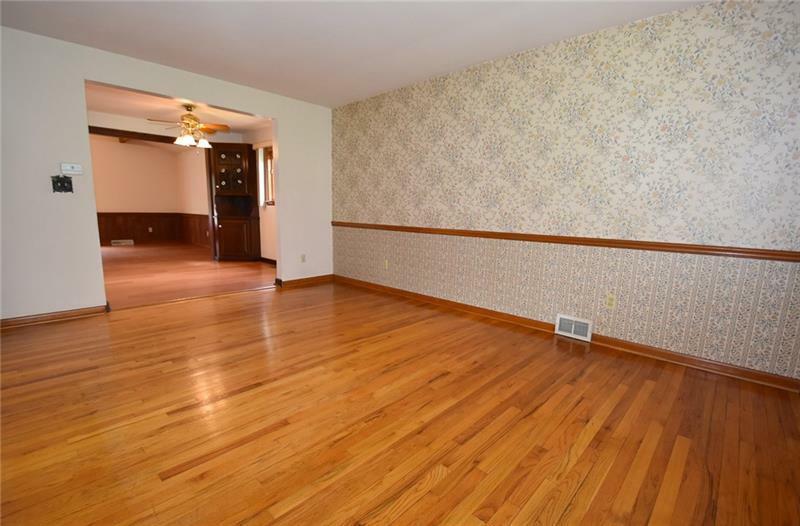 Hello, I'm interested in 546 Springdale Road.